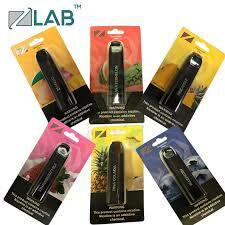 Ziip Labs Z-Pen Pre-filled Disposable Pod style device. 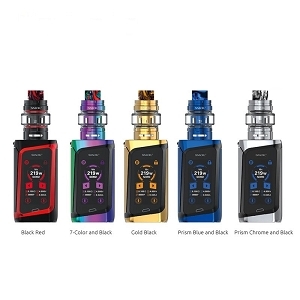 With a built in battery(non rechargeable) and pre-filled pod inside, this little inexpensive device is the perfect convenient, single use, solution. 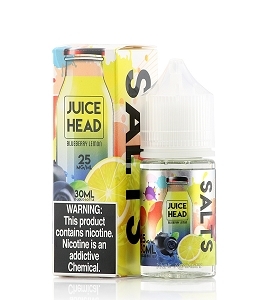 Contains 1.3ml of 50mg (5%) Salt Nicotine. 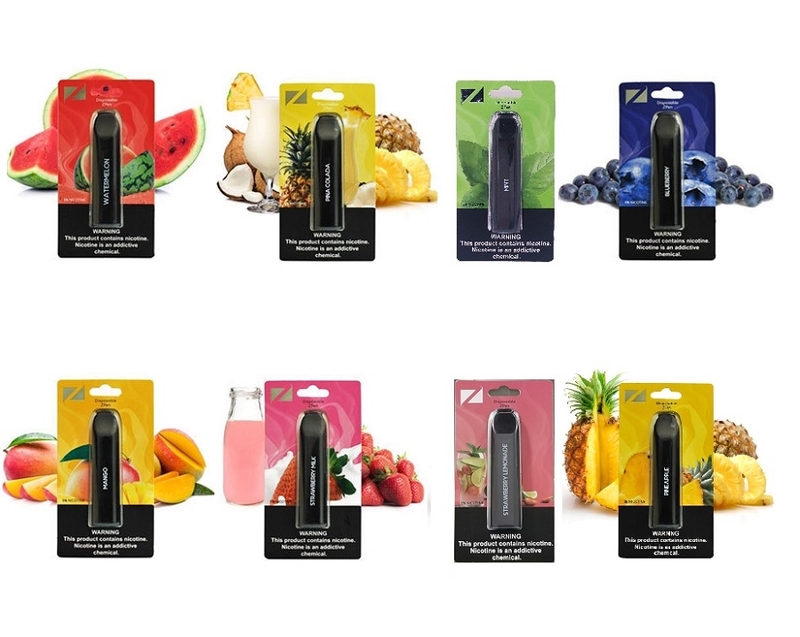 All ZiiP Z-Pen disposable pod devices contain a nicotine salt formula, delivering a satisfying, smooth vape even at higher nicotine strengths. 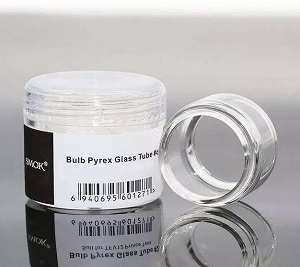 energize the exotic essence of pineapple and coconut that results in a unique flavor. The delicious taste of Strawberry Milk is one of the most satisfying vapes out there. Offering a thick, creamy hit of milk-infused strawberry. The pure taste of watermelon will linger on your tongue long after you take a few puffs. 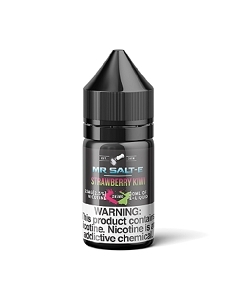 A forceful, fruity wave of watermelon with a slight undertone of candy-like sweetness that comes in at the end of the exhale.